Philadelphia Printworks joined in Final Fridays at the Philadelphia Museum of Art. Final Fridays is a monthly event at the museum devoted to the art of speaking up. 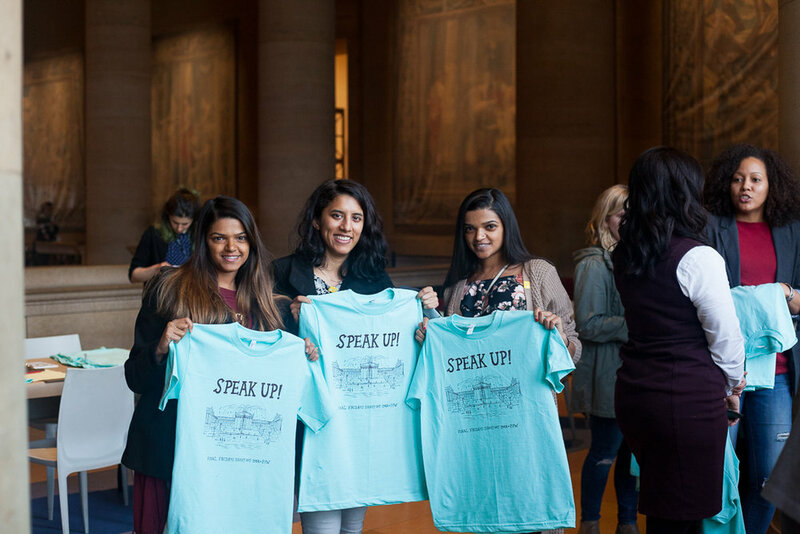 PPW helped museum-goers print their own event inspired tees designed by Nicole Rodrigues. Last Summer we sat down with the Mural Arts Program of Philadelphia to discuss their Artpreneurs Youth Education Program. We popped up just in time for the holidays at the Brooklyn Museum! 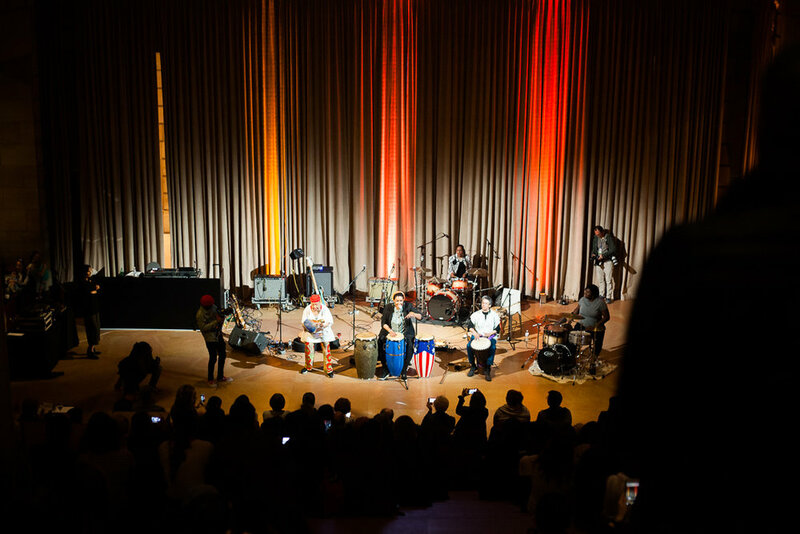 The Sable Collective held their third annual Black Market featuring woman owned businesses! BuzzFeed invited 40 black owned businesses to participate in the BuzzFeed #BuyBlack Holiday Pop Up Shop at their NY HQ! The 2018 Well Read Black Girl Festival included authors Jacqueline Woodson, Veronica Chambers, Renée Watson, Mahogany Browne, Blair Imani, and many more. We went to Fort Greene to participate in MoCADA’s 4th Annual DIY Fest! Inspired by Soul of a Nation: Art in the Age of Black Power, we've created a limited edition design available at the Brooklyn Museum and in the PPW online store!